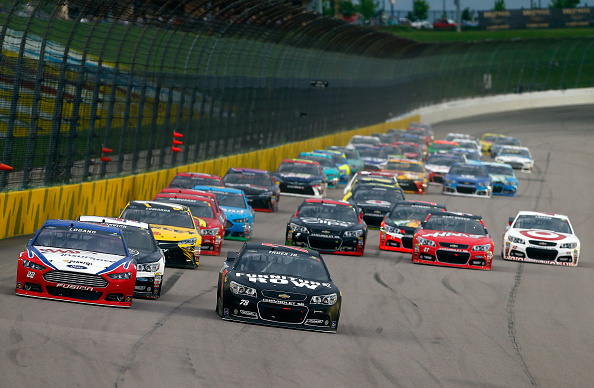 An up and down night for Joe Gibbs Racing ended on a down note early Sunday morning at Kansas Speedway. Early on in the NASCAR Sprint Cup SpongeBob SquarePants 400 all three of the JGR teams were holding their own. Carl Edwards was racing inside the top five; Denny Hamlin was holding his own, while rookie Erik Jones was staging an impressive run. 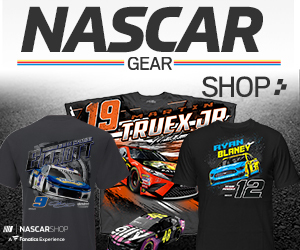 The 18-year-old Jones was making his official Sprint Cup debut weeks after subbing for Hamlin at Bristol. Jones was called on to race the No. 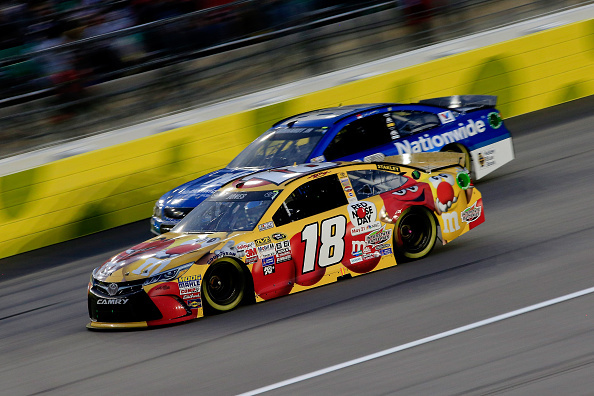 18 for the injured Kyle Busch at Kansas and started the weekend strong. He led the final practice and advanced to the final round of qualifying Friday and started the race 12th. Jones avoided trouble and endured a two hour and sixteen minute rain delay and in the second half of the race he suddenly appeared inside the top ten. All the attention focused on Jones as he was racing, and passing veterans such as eventual race winner Jimmie Johnson. It all ended on lap 196 of 267 however. He got loose exiting turn 4; the nose of his Toyota into the wall. The crew made repairs in the garage and he did return but finished 24 laps down in 40th place. Despite the finish, Jones said he learned a lot from his experience.